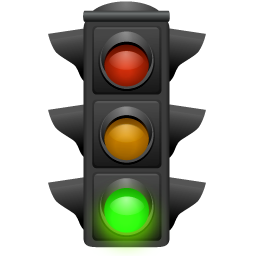 Download top and best high-quality free Traffic Light PNG Transparent Images backgrounds available in various sizes. To view the full PNG size resolution click on any of the below image thumbnail. 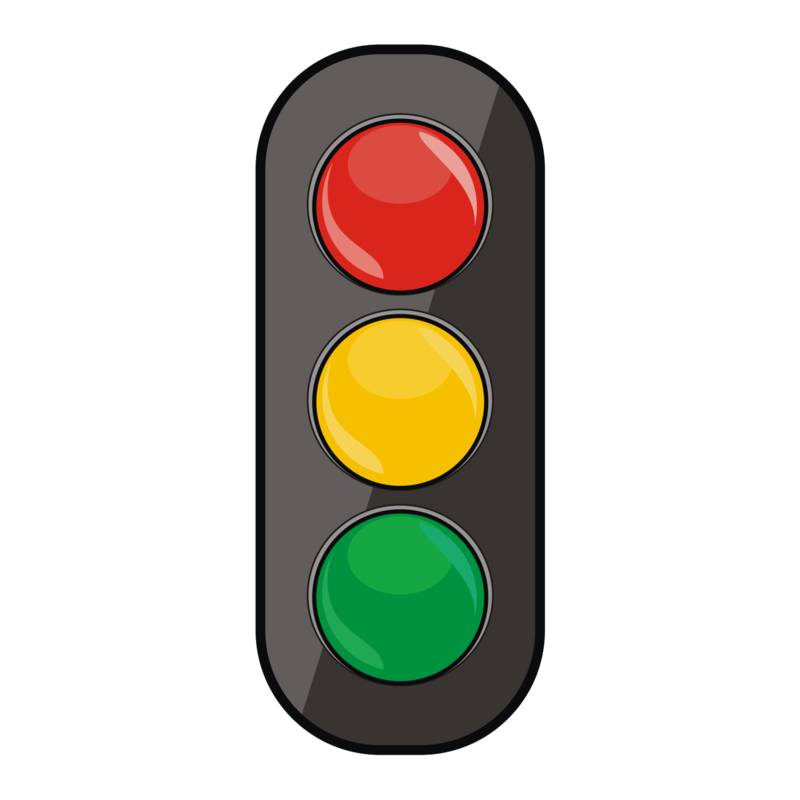 Traffic lights are used to control the flow of city traffic. 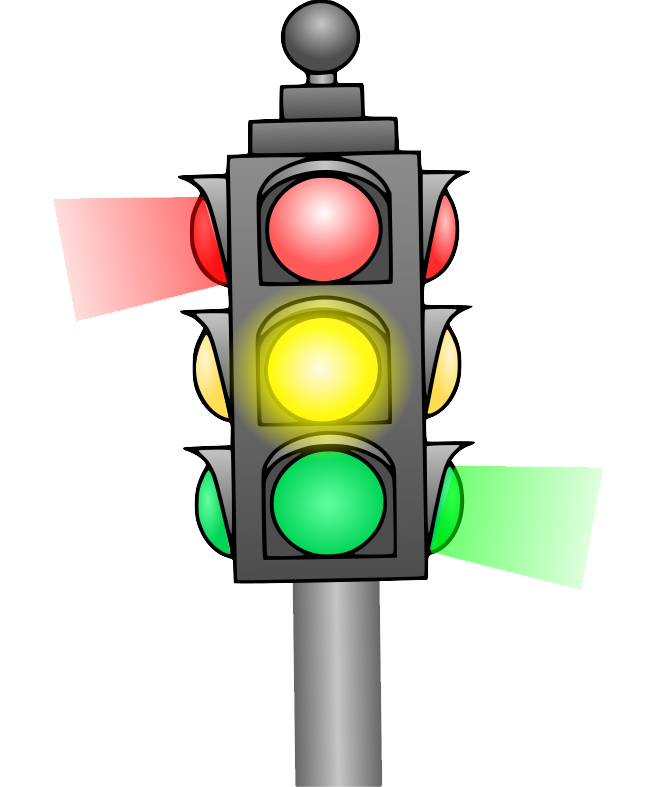 They are also known as traffic lamps, stop lights, stop and go lights and robots. They are specially designed to be used as signaling devices and usually located where the road intersects with other traffic flows, whether in vehicles or human traffic, such as pedestrian crossings, crossroads or other places to control traffic flow. 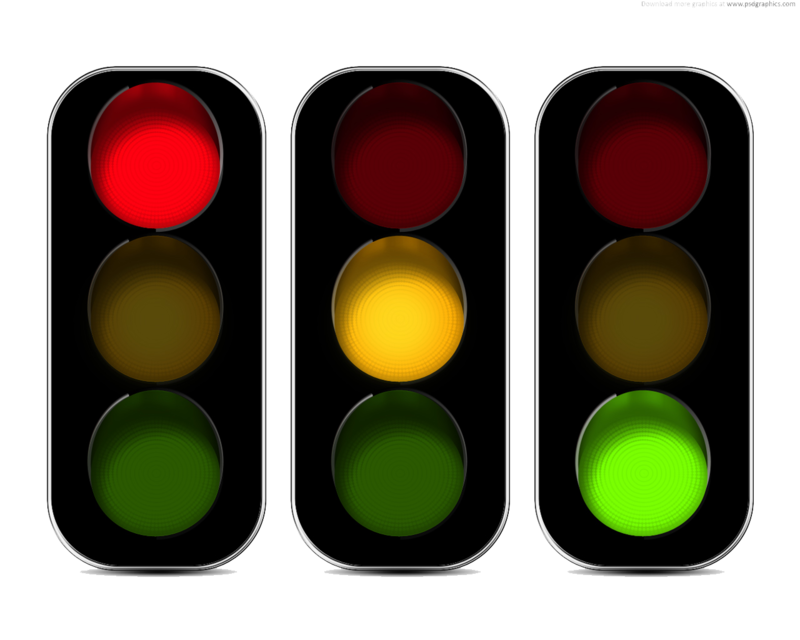 Most cities around the world traffic lights are installed for informing road users by light in standard colors. The color code is universal and has the exact sequence and color used red, yellow and green. The exact sequence is very useful for people who are color blind. 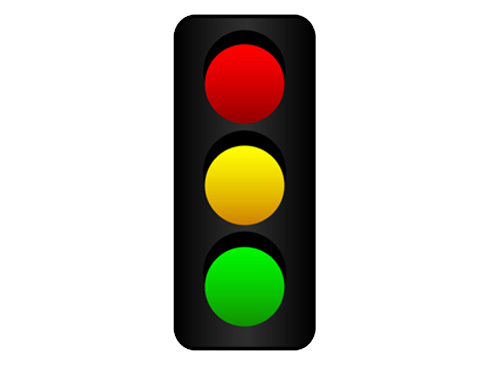 Traffic lights, which are most commonly used consist of a set of three lights, red, yellow and green. They are typically installed in a vertical position from top it has a red light, yellow light in the middle, green light at the bottom. In some countries, signals can be generated in a horizontal direction. 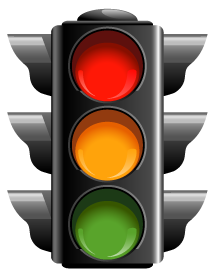 When the vehicle approaches a traffic signal light and red, it indicates that the vehicle to stop. 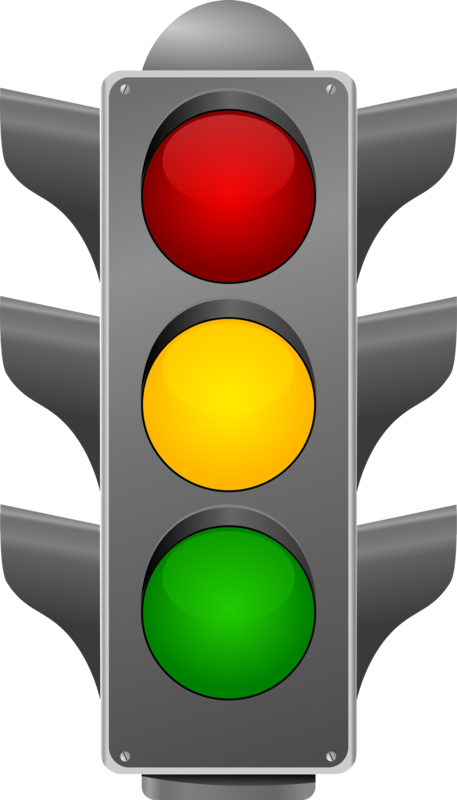 Yellow indicates that the lights are about to change and you should be ready to start your engine or ready to go and green indicates to go. 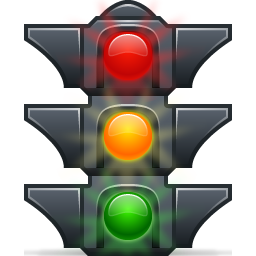 Download Traffic Light PNG images transparent gallery.